Do you need the adjustment towards the better balance in life? Yes, I am sure everybody wants it. But in this article I am not going to give you advice on maintaining proper life or how to maintain work-life balance. Today, let’s give some rays on the health and our body system. How to create better balance, posture, or improve our muscle functions etc. Many people go to yoga to improve their posture and lead a healthy life. But very few people know about the chiropractors. If you see both yoga and chiropractors go hand in hand. Both offer a plethora of health benefits to both your mind and body. Many people also do yoga as a supplement of chiropractic care, chiropractic patients can see added rewards especially patients suffering from injury. Let me first clear it to you all what is chiropractic? I sometimes think that given all the comfort, which come with living in a modern society, we did find it difficult to physically strain ourselves in any way. However, most of us are fully aware of just how easy it can be to pull or overwork a muscle area of the body. May be we are doing a lot of physical work or too much involve in our workout routine, regardless of the reason that dealing with muscle strained is not at all a fun. Every method are not effective, if you are telling about medications, it works, but it gives side effects too and not a long lasting method. 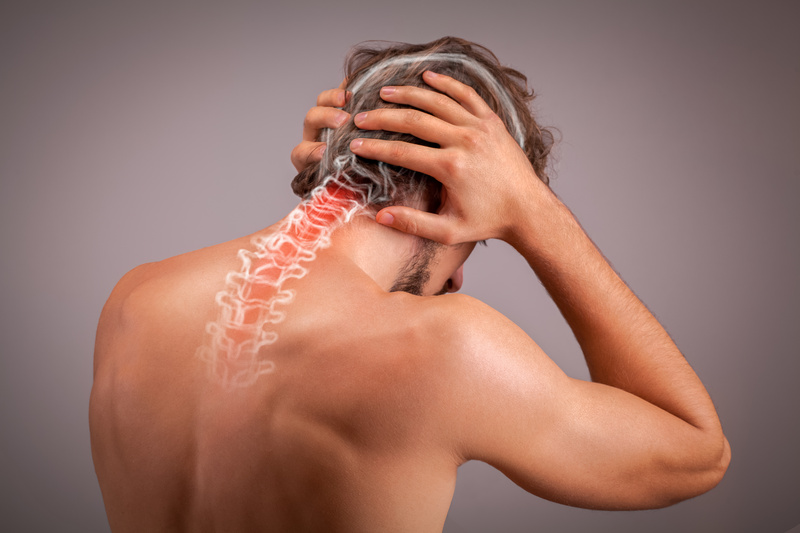 Thankfully, chiropractic treatment is available as a safe, affordable, and highly effective treatment option for people dealing with a wide range of health issues, from muscle strain to back pain and beyond. A health care profession that focuses on maintaining the alignment, structure and the function of the spine because it protects your spinal cord and nerves. If commonly we see chiropractic cares improves our nervous system function, corrects body misalignment and promotes better joint mobility. There are lots of health benefits of chiropractic which all the individuals and especially athletic persons can be benefited a lot. The best treatment for all the individuals who are prone to side effects from other methods or the normal medical treatments. You may be thinking how natural chiropractic treatment can treat naturally. It is important to understand the nature of the chiropractic care, what they do in the typical sessions in order to see the full range of benefits you can utilize. Regardless of what injury you are going through, be it a strained muscle, neck tension or something else, the chiropractors will always examine your spinal column. They always look for the misalignment which may be leading to other health problems. Do you know the spinal column is the crucial for maintaining the health of the entire body? People tend to think that only athletes and individuals with level of physical activity suffer from muscle knots, strains etc. but in reality anyone can develop at any point of their life. • Powerful way to get rid of the pain – Chiropractors treatment is just like magic it can treat your pain better than many medications. It can relief many health and body issues such as lower back pain, headaches, shoulder syndromes etc. • No medication involved – I agree to take medicines that you might get relief of all the pain or health issues you are dealing with. But you might also deal with side effects of the medicines. The chiropractic doctor’s always use the drug free approach because it will result in a holistic form of treatment. • Wellness and Prevention – The chiropractors seek to treat conditions and diseases to improve the major symptoms of concern as well as to treat the underlying problems and other systematic complications which may arise. It also helps to reduce the stress on the body and improves the immune system function. Do you know the interesting part is some cancer patients have also shown positive response to chiropractic care? • Behavioral and Learning Disability – The most common type of natural care received by pediatric patients is chiropractic. The chiropractic treatment cab improves wellness and has been suggested to improve symptoms of hyperactivity and disruptive behavior linked to ADHD and learning disabilities associated with autism. The chiropractic adjustment helps to restore motion and function to spinal joints. The chiropractor’s works to find the underlying causes of your current or potential health problems and concerns using the latest method available. It not only impresses the current state of health, but prevents the future conditions from developing. The chiropractors approach addresses your lifestyle habits to find ways to improve your health, helping you prevent and overcome illness.